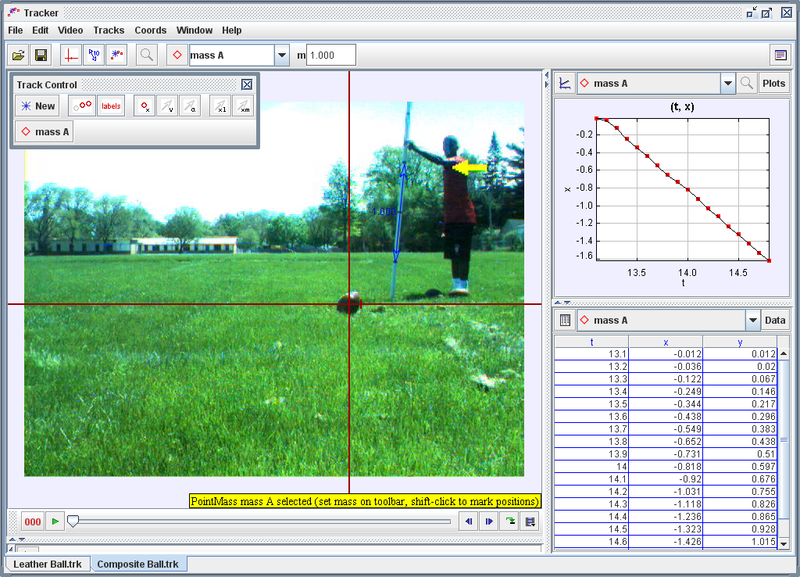 In our project, we are going to use a high speed camera to analyze the difference in the velocity of the different balls when they are kicked. 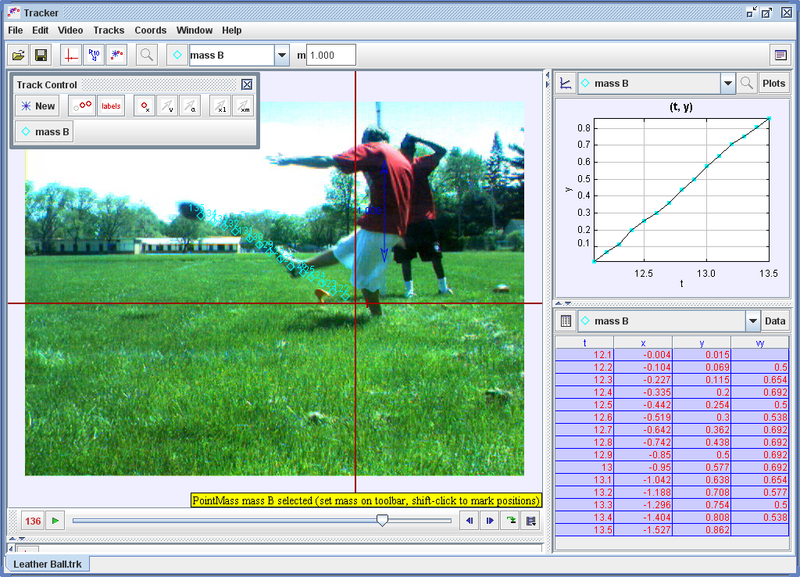 We will use the camera to see the difference in the velocity of each ball coming off the foot. *Record all data during the experiment. 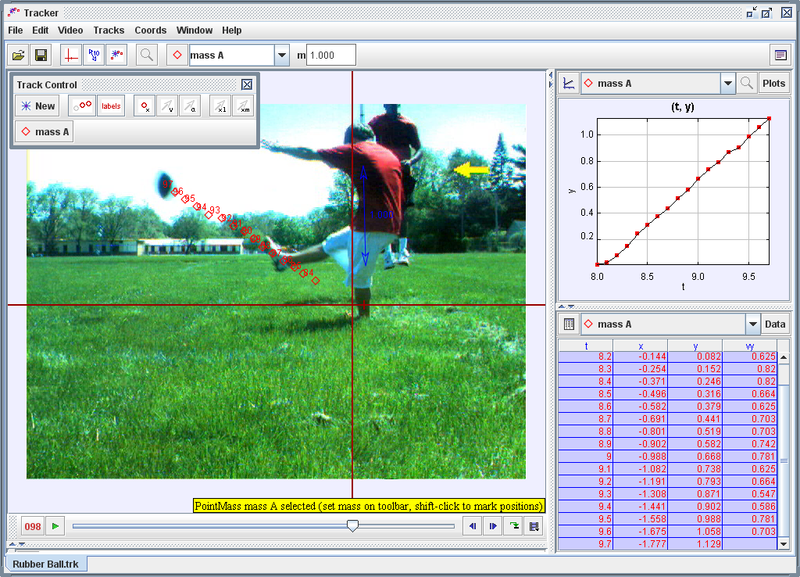 -Set up the high speed camera to analyze the take off of each ball kicked. -Set up the football on the tee, kicking each ball like a kickoff. -Kick the ball, and record each football kicked coming off the foot. -Analyze the data and plot the points of the video using Tracker. When deciding what kind of ball you want to use for kicking extra points and field goals, composite balls are you best choice. They have the most velocity coming off the foot. If you lack composite balls, the next best choice is the Nike Rubber ball. The last kind of ball you want to use to kick with is the traditional leather ball. That has by far the least amount of velocity coming off the foot.